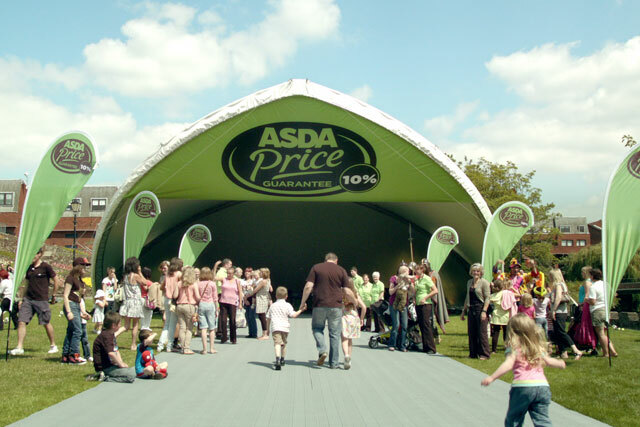 Asda is reviewing its customer relationship marketing and experiential activity. The supermarket giant has sent out an RFI to agencies interested in pitching for the business, in a process being handled directly by the client. Asda’s recent CRM campaigns have revolved around voucher giveaways. The supermarket made its first move towards loyalty-driven marketing with the launch of a voucher initiative in October 2010. With an aim to reward customers in the run-up to Christmas, the voucher book contained £40 worth of tokens for spend over £40. Asda also handed out "thank you" vouchers to customers late last year. The brand’s above-the-line advertising account is handled by Saatchi & Saatchi. Why should supermarkets be on the media plan?